In this experience, students are introduced to the physical geography of West and Central Africa. They identify all 24 countries and major bodies of water on a map. Then they create a map that illustrates some of the geographical features of the region. 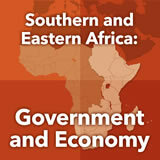 Next, students research one of the countries and report on their findings. 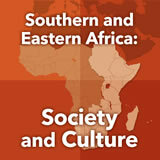 Finally, students research and explain one of the environmental challenges for this region. 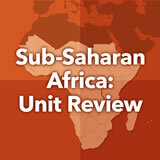 Describe the location, physical features, and climate regions of West and Central Africa. 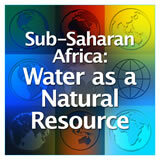 Identify major environmental problems in the region. 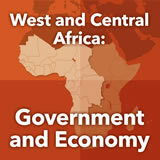 West and Central Africa is an enormous chunk of the continent, containing 24 separate countries. In this experience, you will explore the physical features and climates of this region as well as explore some of the specific countries and their environmental challenges. What geographic terms would you use to describe this region of Africa? Answers will vary. 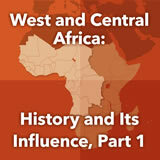 Guide students to see that this is primarily western and central Africa. 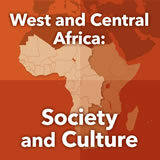 Explain that you will call this region West and Central Africa and will explore this region in this experience. 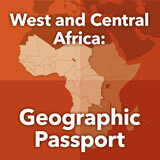 Invite students to name any of the countries they know on this map.